Monica Vernon, a Democrat candidate in Iowa’s 1st Congressional District race, discussed her opposition to the First Amendment Defense Act that is co-sponsored by Congressman Rod Blum (R-IA) whom she hopes to unseat. Her comments were in response to a question about her opinion of members of Congress who base their opposition and support of bills on their religious beliefs. Vernon was participating in an hour-long town hall at the Waterloo Center for the Arts on April 8th that was hosted by Americans for Democratic Action. 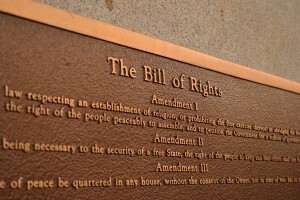 Second, the First Amendment Defense Act does not allow discrimination. It is quite limited in scope and prevents the federal government from taking discriminatory action on individuals, non-profits and for-profit organizations because of their belief that marriage is between a man and a woman, and that sexual relations should only occur within that framework. Third, Vernon brings up “separation of church and state” which can be read nowhere in the Constitution. What the Constitution does say is that “Congress shall make no law respecting an establishment of religion, or prohibiting the free exercise thereof…” A member of Congress supporting a law or opposing it based on their religious convictions does not violate the establishment clause. They are simply making a judgment based on their worldview; everyone has a worldview. 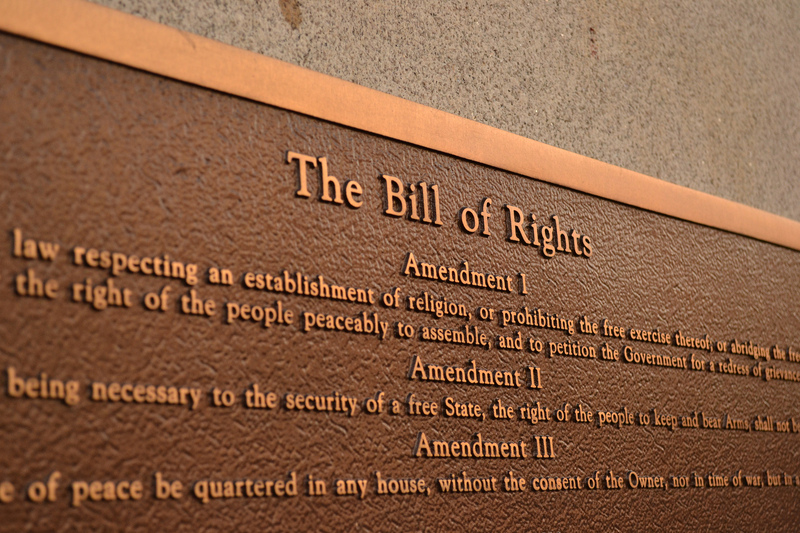 The First Amendment Defense Act is not a violation of the establishment clause; all it states is that the federal government shall not take discriminatory action, something they are prohibited from doing because of the free exercise clause of the First Amendment. 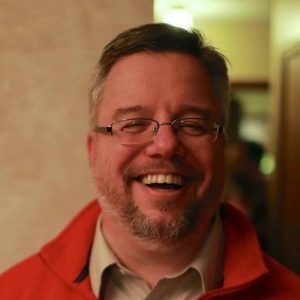 Shane Vander Hart is the online communications manager for American Principles Project, a frequent contributor to TruthInAmericanEducation.com, and the editor of Iowa-based CaffeinatedThoughts.com.